After checking-out from our hotel, we made our way back to Harbor Point on the way to the bus station that will bring us back to the Metro. Since we haven’t had lunch yet, we decided to try out another unique place here. After finding out there’s basically no unique place here, we opted to go to the next best thing and went to Kusina ng Gerry’s, which is technically not in the Metro. This place is like a fast-food version of Metro-famous Gerry’s Grill. They offer combo meals of their dishes that are mostly grilled food. Their meals consist of one main viand from the grill, a side which are either veggies or noodle dish, rice, and soup. You can also add 10 Php for drinks. I got their Pork BBQ with Palabok (155 Php) and Beloved got their Chicken Inasal with Pancit Canton (160 Php). We both added drinks to our meals and we also got an order of their Leche Flan (66 Php) for dessert. It took a while, maybe because there was only one server and the place was packed. Eventually, our orders arrived. 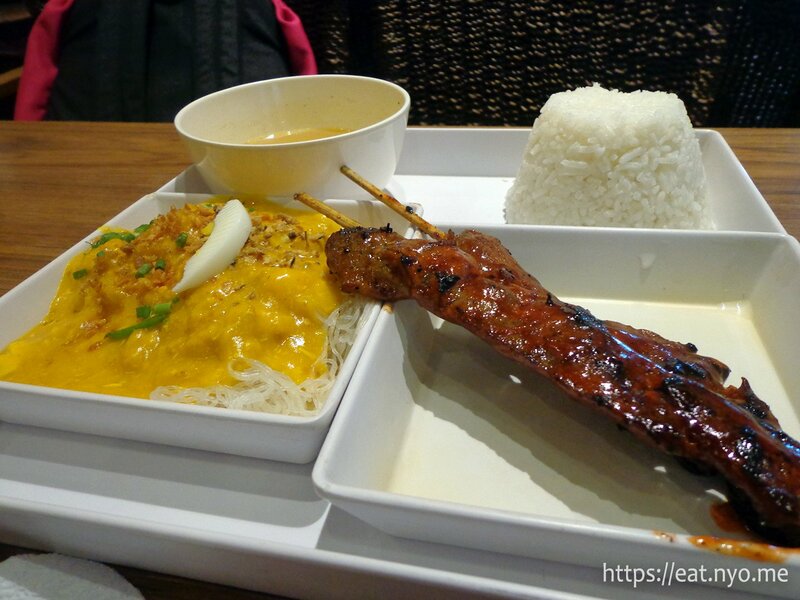 My Pork BBQ with Palabok had two sticks of barbecue as well as palabok. It looked usual enough, thin rice vermicelli with palabok sauce poured over, and the sticks of barbecue looked normal as well. They didn’t taste too good, though. While the barbecue was okay, nothing spectacular, the palabok, specifically, was quite bland. The soup was good, though. 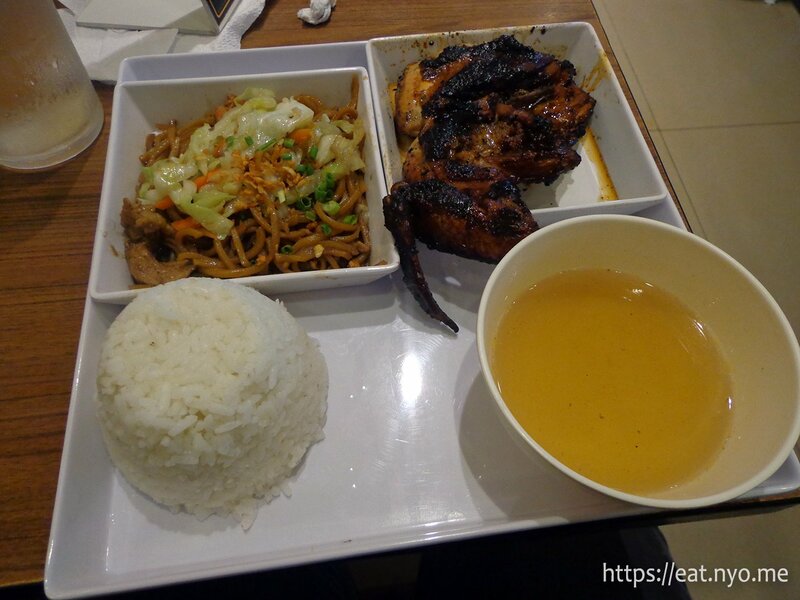 Beloved’s Chicken Inasal with Pancit Canton had the promised chicken inasal and pancit canton. While the chicken was quite charred on the outside, it was still raw on some parts. We didn’t bother returning it because, as mentioned, the place only had one server and Beloved wouldn’t want it returned anyway. She agrees that the best part of the dish was the soup. Even their Leche Flan didn’t save the day. 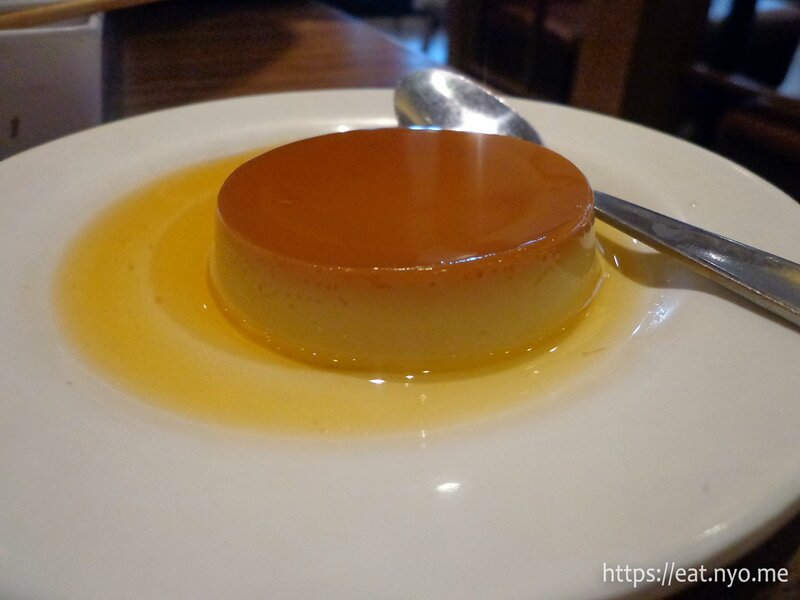 It was a tiny piece of flan when you think about how much it was. Similar to our other orders, it wasn’t as tasty as we would’ve liked. Our takeaway here is that Subic doesn’t really have a lot of unique places aside from Meat Plus and Sakura, and even then, I can’t really say they’re one-of-a-kind since there’s similar places in the Metro. I guess Subic is becoming quite urbanized, or maybe we just needed a better local guide. Overall, we had a good experience at four places and one bad experience on our way home. Luckily, we tried archery in the mall for the first time, so the day wasn’t all bad. As for Kusina ni Gerry’s, don’t bother, especially if you’re looking for an experience you’ll find only in the SBMA. Recommended for: Tight budget eaters in this mall with some time to spare. Not recommended for: People in a rush. Smart nomnomnom tip: Soup is refillable.